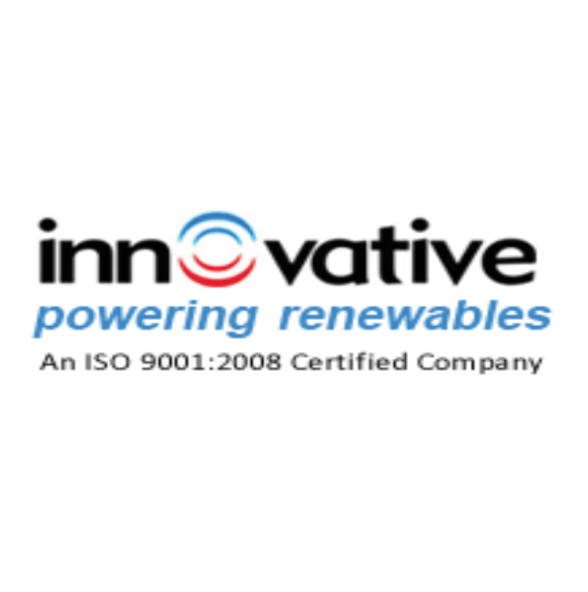 Innovative Environmental Technologies Pvt. Ltd. (IETL) is one of the renowned enterprises in the field of gas cleaning which offers cutting edge technologies through gas scrubbing ranging widely from bio gas cleaning for renewable energy generation to the cleaning of gas obtained from fossil fuel. IETL also offers state-of-the-art solutions for Biogas Upgradation System (Biogas Upscaling System) consisting of Bioskrubber™ (Biogas Desulphurisation gas scrubber) and CO2Skrub™ (Carbon Dioxide Removal gas scrubber) to produce BioMethane which has the methane content as much as Compressed Natural Gas (CNG).The first large scale project in India is slated for commissioning in March 2012.